coding refugees – best project list to be continued! why not teach refugees web development while they are waiting in a camp? In Amsterdam (NL) a “refugee coding school” HackYourFuture was founded. 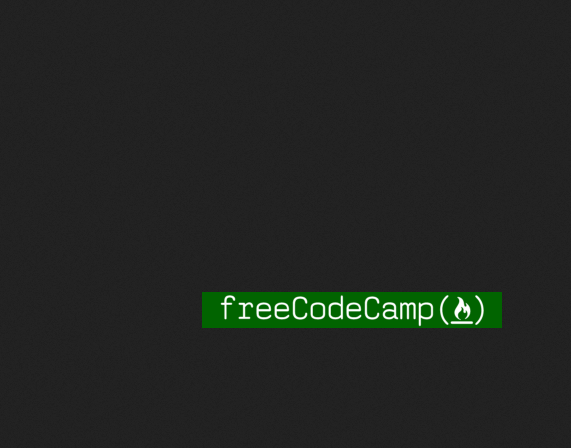 With the help of volunteer teachers, sunday coding classes wer installed freeCodeCamp. After couple of month the first coders “gratuated” and could be introduced to IT communities. They operate now in Netherlands and Denmark. Check out and support the whole team.